At Navigator Ventures Global Group, our management is our greatest asset. Each team member is an accomplished expert. We are proud to say that the Group is led by visionary individuals who are keen to innovate and make a difference. 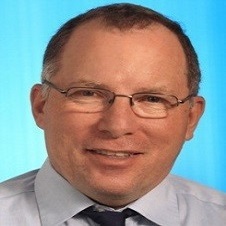 Dr. Ronen Dagon gained his PhD in economy and financing in 1984. During the 1990s, Dr. Dagon was engaged by the World Bank as a senior manager and Consultant in Central European, Eastern European, and CIS countries, where he oversaw the successful establishment of leading initiatives. These include the execution of pension system legislation in Romania; various energy related projects in Georgia, Poland, Ukraine, Romania, Kazakhstan and Turkey; Telecommunications projects in Kazakhstan and Kyrgyzstan; and Medical and Social insurance projects in Hungary, Romania, Ukraine and Slovakia. Prior to establishing the Navigator Ventures Global Group, Dr. Dagon served as a principal investor and operating executive in several international investment banking entities that involved the acquisition, growth or disposition of a number of companies in the financial and Insurance/Reinsurance services, mining, infrastructure and healthcare sectors. In recent years Dr. Dagon gained extensive experience in China and Africa where he was involved in the financing and execution of a variety of infrastructure projects. For the past years Dr. Dagon has been active in projects in China, in the field of consulting, project financing, Technology transfer - Green Tech, Agro tech, Medical tech, security and HLS. Dr. Dagon is active in China as the Chairman of the Navigator Venture Global Group, Navigator Group, East West Capital, and other Hong Kong-based companies. Mr. Kamar is an experienced international executive and general manager of online media, advertising and technology companies. Mr. Kamar is the current CEO of Navigator Ventures and shareholder at Peaks Ventures. As a visionary thinker with unparalleled skills in tactical execution and strategic management of business development, Mr. Kamar provided consulting and marketing services in the areas of social media and innovation to leading companies in the tourism industry as well as to the largest providers in the telecommunication and advertising industries. Mr. Kamar is a proven innovator with a strong technology and product background. He co-founded several start-up companies in the areas of social media and new media. In addition, he serves as a chairman and board member of online start-up companies. Previously Mr. Kamar held several senior management positions at Amdocs, the last of which was President of the Advertising, Media and Entertainment Division, where he was responsible for worldwide activities in the local advertising industry, oversaw revenue of hundreds of millions of dollars. Before taking up the position as Division President, Mr. Kamar served as President of the Middle East and Africa Division, where he was responsible for all Amdocs activities in the Middle East and Africa, focusing on telecommunication service providers, as well as serving as chairman of ASAJE shareholders in South Africa. Mr. Kamar has led product development, marketing, sales and implementation of Amdocs systems for the largest telecommunication and Yellow Pages customers around the globe, including business transactions, managed services deals and M&A activities. Prior to working at Amdocs, Mr. Kamar worked at several companies in the high tech industry. Prior to assuming the presidency of Navigator Ventures and serving as active Navigator representative, Mr. Raviv served for many years as Special Advisor to Las Vegas Sands and Sands China as head of global media, promoting Macau and Singapore around the globe, and overseeing a network of PR and production companies throughout Asia and Europe. Prior to Sands, Mr. Raviv served as Chief US correspondent and political correspondent of international TV stations in Washington and New York, covering the State Department, the Pentagon and the White House on a daily basis. 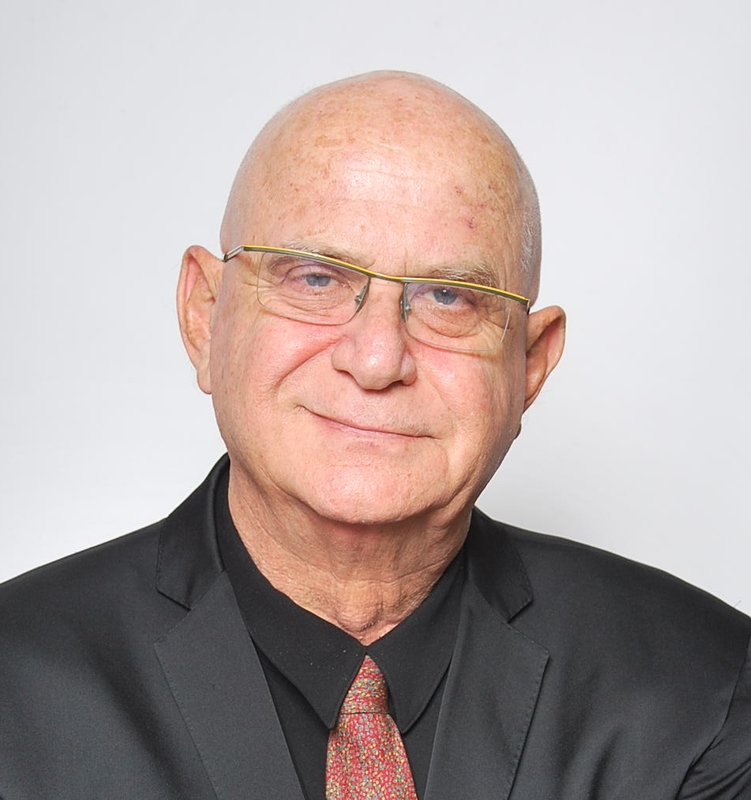 Mr. Raviv is also the producer of dozens of documentaries broadcasted in the world's major TV stations, and bears very extensive international experience as an international correspondent for world TV stations such as the BBC Foreign Services and the UN TV. Mr. Raviv enjoys multi-level political and nonpolitical personal contacts with the Israeli political arena and with the most prominent business figures in the Israeli business arena. 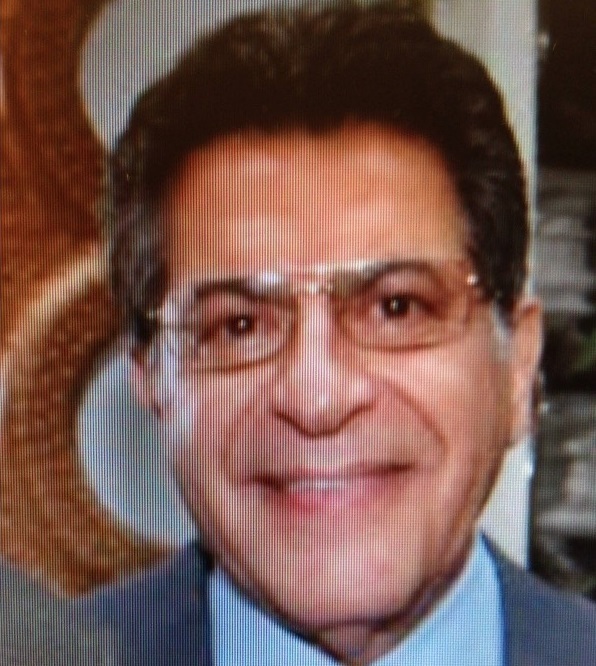 Mr. BarOr is one of the leading real estate businessmen in New York, United State. Mr. BarOr is the owner and president of several real-estate entities in and outside USA while his expertise is to redesign and increase such entities’ value. As such, Mr. BarOr also developed several condominium complexes in the NY metropolitan area. In addition, Mr. BarOr also serves as a director and as a senior advisor to several business companies and startups. In his past, Mr. BarOr has exported designs from Europe while developing and manufacturing apparel items in Hog Kong and in China. Mr. Eden is the former Senior Vice President at Intel Corporation. In this capacity, Mr. Eden was responsible for overseeing all of Intel’s Israeli operations and strategy. Recently, Mr. Eden has led the PC Client Group, Intel’s largest product group with over $35 billion annual revenues in 2011, where he oversaw the platform planning, architecture, enabling, and marketing of Intel`s PC solutions for the desktop and mobile computing segments. In his 30 years at Intel, Mr. Eden held many management and technical positions in microprocessor design, and was responsible for the development of Intel’s mobile PC microprocessors and chipsets. Mr. Eden is considered one of the leaders of the mobile PC revolution. In 2010, Mr. Eden was ranked 26th on The Fast Company`s list of the world`s 100 most creative people. In 2012, Mr. Eden was named one of the world`s 10 most brilliant technological minds on the Fortune 500 list. 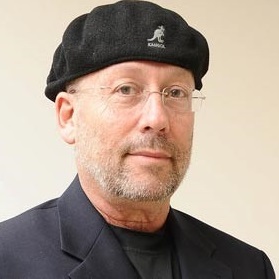 Prior to joining Intel in 1982, Mr. Eden was an engineer for Tadiran Communication, Ltd. Mr. Eden received a bachelor's degree in electrical engineering from the Technion Institute of Technology in Israel in 1973 and a senior business management degree from Hebrew University in Jerusalem. Mr. Eden also taught as an adjunct senior lecturer at the MBA program of the Technion Institute of Technology from 1999 – 2002. Dr. Park is an experienced economist and entrepreneur active both in South Korea and in Asia. Recently Dr. Park was involved in many Korean Joint Venture's in charge of initiating, supporting and closing deals in these markets. Dr. Park received his Ph.D. in Economics from the Seoul National University in Korea, M.Sc. in Managerial Economics. Eliaz joined Navigator Ventures in 2014 as a shareholder and director, bringing with him a broad business acumen of over 30 years of experience in apparel manufacturing, supply chain management and retail, dealing with 40 countries worldwide. Eliaz received his advanced executive education at INSEAD, France. Eliaz has served in numerous marketing and strategic roles around the world, as well as several leadership roles in sales, marketing and supply chain (Delta Galil, Sara Lee Corporation, DIM Branded Apparel). Amongst other activities, Eliaz serves as a Board Member of retail chain H-O and is actively involved in numerous advisory roles. Mr. Malalasekerais the active Chairman and Founder of Arinma Holdings, a leading ProjectManagement, Consultancy and Advisory company which specializes in Planning,Detailed Designing, Contract Management and Construction Supervision.Additionally, Mr. Malalasekera is also thechairman of Ceywater Consultants (Pvt) Ltd, a reputedengineering consultancy and Design company. Further prioritystrategic business units within the Arinma Group include Avonsmart Engineering(Pvt) Ltd, an engineering company offeringMaintenance, Repair and Overhaul (MRO) services, and Spice Island (Pvt)Ltd, a Private Retail and Manufacturing Companyof Ayurveda and Herbal based Personal Care products. Mr. Malalasekera holdsdiversified and extensive working experience in the Media, Non- Governmental,Social Development and Private Sectors. He has worked in senior managementpositions for UNESCO, USAID, Development Alternative Inc., MAS Holdings, andhas spent considerable time in Israel and Japan as part of his work. He has a Master of Arts in Peace& Conflict from the University of New South Wales, Australia and a Bachelorof Arts in International Relationships from Lycoming College, USA. The acting Project Manager at Arinma Holdings. Mr. Omprasadham’s previous positions include Project Manager in Environmental Sciences (Pvt) Ltd., Senior Executive in United Nations Development Programme (UNDP) seconded to TAFREN (Task Force for Rebuilding the Nation). Mr. Omprasadham holds a B. eng (with honor) in Environmental Engineering and Resource Management from University of Nottingham. Prior to joining Navigator Ventures as a Director, David Leffler served as a Director General of various majro environmental companies for the last three decades. He was also Director General of science, technology and environmental major projects. David holds an MBA and a Masters degree in political Science (with honors). Ms. Hongyi ZHOU joined Navigator VGG as Senior Business Development Manager, bringing extensive business and management experience from a range of petrochemical, advanced materials and aeronautic industries. 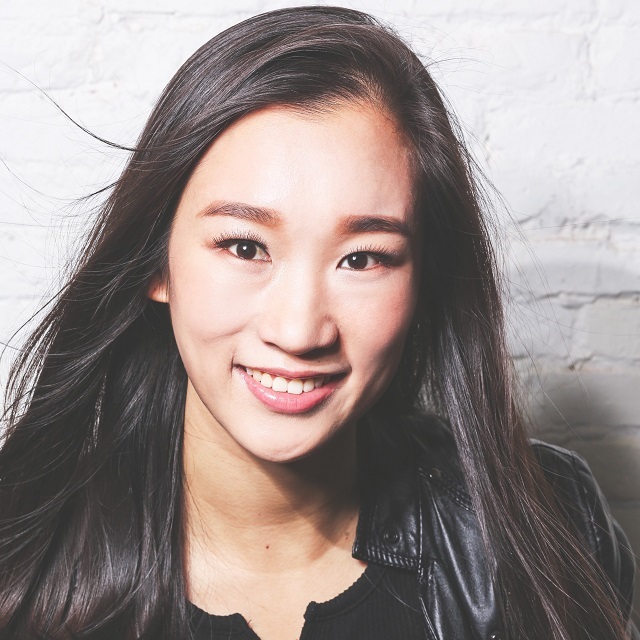 Prior to joining Navigator VGG, Ms. ZHOU previously positioned a key management role in a world-class multinational company and was in charge of the business unit's operations in China. 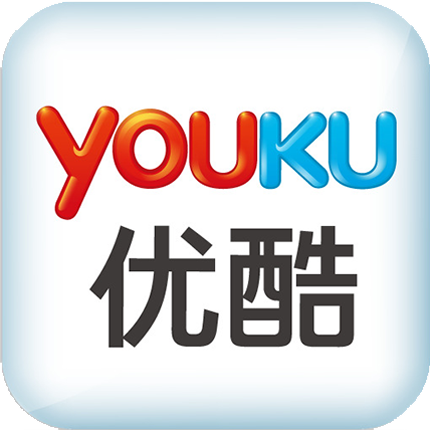 Ms. ZHOU has vast experience in project management and cross-culture business communication. Ms. ZHOU has accomplished an air quality improvement project in Technical University of Madrid in Spain and holds a BSc in Chemical Engineering from Tongji University in Shanghai, China. Mr Liu Yao joined Navigator as Business Development Manager with an extensive multi-industrial business experience gained by years of work in the Chinese famous companies, such as CNPC and Tsinghua Tongfang Group. Mr. Liu also accumulated rich experience and expertise in sea water and brackish water desalination and industrial waste water treatment industries whilst working for a leading international corporation, where he won the first steam injection oil production waste water treatment project in Chinese petroleum industry. Mr. Liu has accomplished various homeland security projects, including security inspection and electronic device multi-million dollar projects in Philippines, Laos, Cambodia, Korea and Thailand. Mr Liu holds a bachelor degree of Foreign Trade in University of International Business and Economics in Beijing, China. Mr. Nie Wei joined Navigator, bringing with him a wealth of practical experience of over 20 years working in the field of energy saving, energy utilization, municipal and industrial wastewater treatment technology as well as project implementation. In the steel industry, design and varying environmental protection areas. As a project manager, Mr. Nie Wei has executed many projects involving design, installation, commissioning and after-sales service all over China, establishing a broad network of clients and contacts. Mr Nie Wei has a Bachelor's degree in engineering (Senior Engineer), graduating from Beijing University of Science and Technology in 1989. Guy joined Navigator HLS at the beginning of 2016 as the VP Technologies for Homeland Security Sector. Guy possesses extensive experience in Business Development, technology evaluation, strategic negotiation and managing a global marketing and sales team with deep understanding and knowledge of the HLS sector world wide. Guy’s previous positions include serving as VP Marketing & Sales and as a Director of leading HLS companies. Guy holds a BA in Executive Business Management. Adv. Michal Kenan has extensive multi-disciplinary business experience gained by years of work in Hi-Tech and the New York Private-Equity industries. Michal is an expert on international relationship building, with cross cultural communication skills and top B2B marketing capabilities. In her previous roles she established business relationships, managed complex negotiations and led multiple marketing projects. Michal has an MBA from Columbia University in New York, and a BA in Law and Economics (with honors). Mr. Gray Xu took a 2-year finance program in UIBE. Mr. Gray Xu has strong international project background. He used to work as the senior business development manager of investment group, involved in many international cooperation projects, such as real estate development in Europe and Beijing International Medical Center. Mr. Gray Xu was invited to the economic forum of Cypriot President’s China visit in 2015. Gadi Monsa joined Navigator in 2016 as head of innovative technology scouting for the company. Monsa is a founding member of Ynet, Israel's largest digital media and publishing company, and functioned as the company's CTO from day one up to decade later. 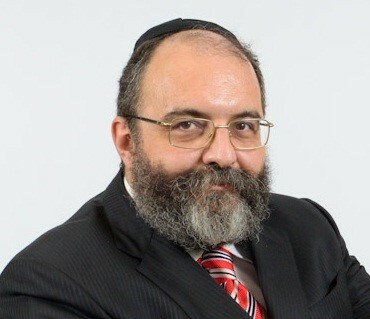 He then established Yedioth Ahronot's digital department, merged it with Ynet's tech unit, and functioned as a director for YIT and consultant to the CEO for another six years. Monsa is a serial entrepreneur, partnering in five digital and online projects, a mentor and an M&A consultant. 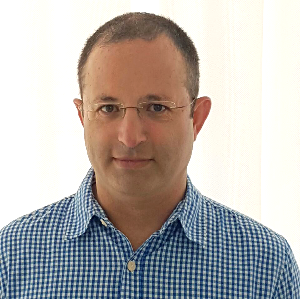 With this background, he brings a deep understanding of the Israeli tech market, and plentiful connections to local entrepreneurial communities. Ms. Kravchenko has extensive experience in marketing activities. In past years she was in charge of establishing entrepreneurial business in Ukraine and Russia in the field of health care, real estate and medical tourism. In addition, Ms. Kravchenko established and served as the CEO of a medical company working to bring Ukrainian, Russian, and Kazakhstan markets to leading medical centers for different medical activities. Ms. Kravchenko received her MA in Marketing and Business Administration from the International Christian University of Vienna, Austria. She further holds a second degree in Marketing and Business Administration from the Kiev National Economic University. Jorge Alberto Nurkin is the founder of VDO Kinzle Brazil, a leading Brazilian company in the automotive field and the founder of Velamar, a leading Brazilian company in the nautical field. In addition, Mr. Nurkin is the founder and the majority shareholder of Mobix, Genus and SistemaChip, advanced metering technologies in Brazil. In addition, Mr, Nurkin has vast experience in financing in the role of founder of the Diamond Mountain group in Brazil – a business platform offering M&A and investment solutions to infrastructure projects, energy, oil and gas, ethanol, mining and Asset Management Consulting. During the past 40 years, Mr. Nurkin has acted as the President, Chief Financial Officer, Chief Commercial Officer and member of the Board of Directors in various companies, representing both majority and minority stakes. Mr. Nurkin holds a B.Sc in Electronic Engineering from the Polytechnic School of the University of Sao Paulo and has studied Jewish Studies in Tomchei Tmimim Yeshiva in Kfar Chabad. Isaac Levy B.S., M.B.A., completed his Master of Business degree in the field of Business with a double major in Finance and International business from New York University Stern school of Business in 1992. Thereafter he worked on Wall Street trading on NASDAQ and the New York Stock Exchange. Following that, Isaac was active in M&A transactions in the field of Home Land Security. Currently Isaac serves as Chief Executive officer of the Safeguards Group of companies and also serves as the Chairman of ( I.D.S.) Integrated Detection Systems. The Safeguards Group’s core competency is Homeland Security and Perimeter Intrusion Detection Systems. Over his 12 year role as the CEO of the Safeguards Group, Isaac has overseen completion of 13 Nuclear facilities in the United states, 3 Nuclear facilities in Canada and over 148 Correctional facilities within the United States and 48 Hydro power plants in Canada. Mr. Stern is an accomplished manager in the agriculture field with global experience. Most recently, Mr. Stern was involved in the development and management of modern greenhouses in China. Previously he was involved in the management of a 15-hectare flower farm for Bickel Co. while he further served as Product Manager of a 300 hectare tomato plant in Kazakhstan. 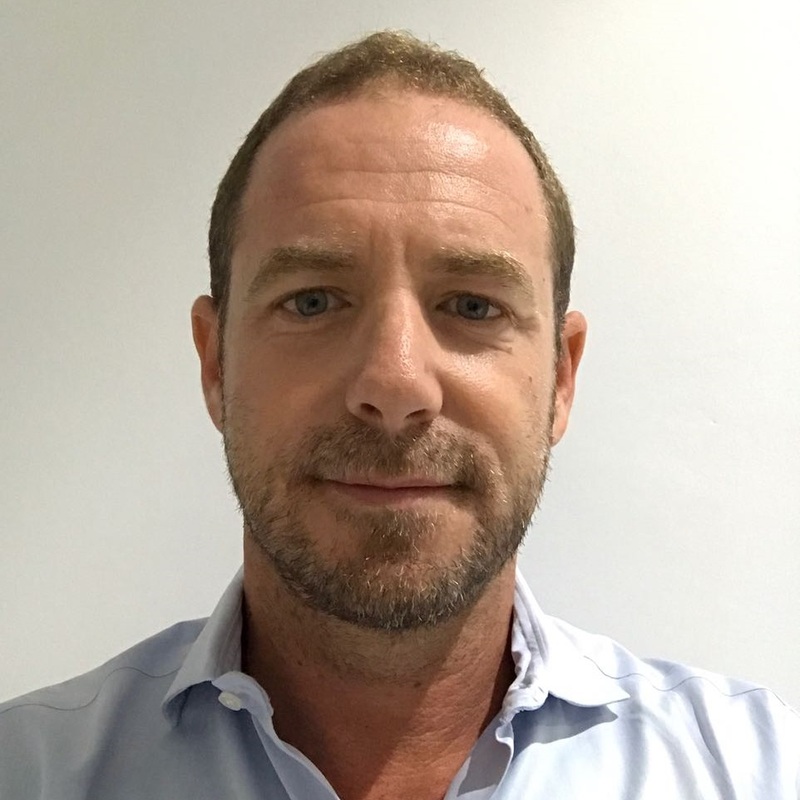 Mr. Stern has been extensively involved in the Chinese agriculture industry, working for the Zeraim Gedera company’s China branch as a technical support and market development manager. Mr. Melchner has an impressive track record in the aquaculture sector, and is among the pioneers in the field of open ocean aquaculture around the world. Mr. Melchner managed the installation and operations of the largest facility in the world for open ocean aquaculture for many years. 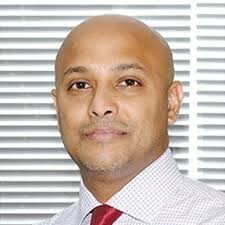 He has extensive experience with worldwide aquaculture working methods, and aquaculture economics and business models. Mr. Melchner was involved in aquaculture projects around the world in collaboration with the FAO, private sectors, and governments. He is VP of SUBflex Ltd., which develops and installs technologies for offshore Mariculture. Mr. Melchner holds a B.Sc. in Marine Biology and Marine Environment from the Ruppin Academic Center as well as an MBA. Dr. Kwon has an impressive experience of over 30 years in the biotech field. With this experience, Dr. Kwon originated and invented TMF (Total Mixed Fermented Feed) technology which is considered as the most effective feed processing technology for ruminant animals in the world. 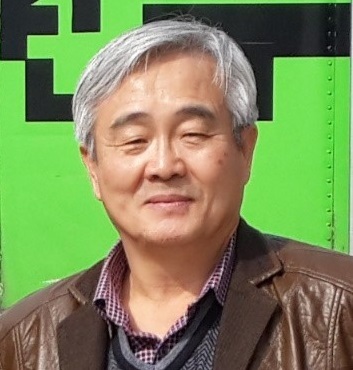 Dr. Kwon is the active CEO of Oh Kwang Consulting Co. and the Chairman of Green Tech Co and of TIFAD (Tomorrow Institute Agro-Dev.) Co. Dr. Kwon holds a B.A. of Animal Science from Kun-Kuk University in Korea, a M.D. and a Ph.D. of Animal Nutrition from Sung Kyung Kwan University in Korea and a Ph.D. of Animal Nutrition. Dr. Peled, President of Peaks Ventures , has extensive academic and biotech research experience in basic sciences as well as biotechnology and biomedical devices. Dr. Peled was the Co-Founder & CEO of Applied Immune Technologies (AIT) Ltd. that was acquired by Adicet Bio Inc. in 2016, the Co-Founder and CEO of BioMimic Pharma that was acquired by MannKind Corporation Inc. in 2006 ; has worked for leading biotech companies including Biotechnology General and Interpharm; and has been involved in establishing a number of start-ups. She currently serves as a consultant to biotech start-up companies, manage the activity (music and fine art) of the artist David D’or in the USA. Dr. Peled received her PhD in Biochemistry and Molecular Biology from the Weizmann Institute of Science and completed her post-doctorate at the University of California, Berkeley. Dr. Mandelbaum is the founder and CEO of LDD Advanced Technologies, a large and veteran environmental remediation company. He has over 30 years of experience in biodegradation of pollutants in soil and groundwater, with particular emphasis on the remediation of recalcitrant pollutants arising from industrial and agricultural activities. Dr. Mandelbaum has vast experience from the execution of hundreds of projects managed by LDD in which soil and groundwater investigation/remediation was conducted. He has considerable experience in cleanup of hazardous waste and serves as a managing partner in Biosoil, a main company in licensed to bio-remediate hazardous waste. Dr. Mandelbaum is familiar with costs and regulations associated with hands on remediation projects world wide and has successfully worked in the past with international companies and in projects abroad. Mr. Yaron Jakubowicz is an internationally known media executive and entrepreneur. He has served in many executive positions including CFO, COO, CEO and a board member of the global television network FashionTV. 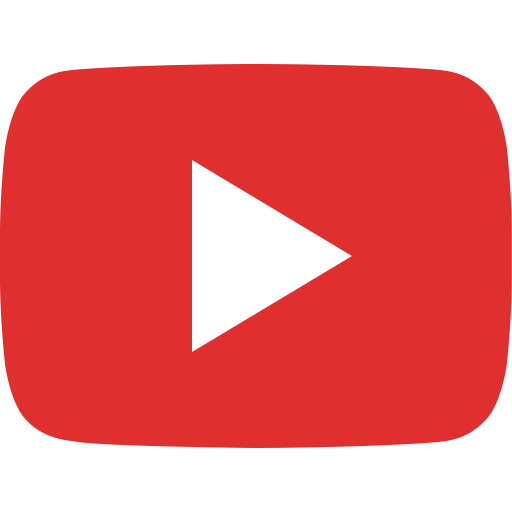 He was responsible for the channel’s IPO on the Frankfurt stock exchange in 2010 as well as for the channel’s introduction to the American and Asian markets. Mr. Jakubowicz is deeply involved in all aspects of the television industry and has hands-on knowledge and high level contacts in the world of satellite and cable broadcast, channel distribution, content production and syndication, as well as advertising and event management. He is equally familiar with the people, operations and developments of the online world. As a lifestyle connoisseur with a marketing background, he is an active participant in the world of brand licensing and merchandising, where he collaborates with international brands and intellectual property owners such as Armani, Furla, Michael Schumacher, Real Madrid and the England FA. He also served as an Executive Director of Sands China Ltd. retail marketing (Venetian Macau). Thanks to his insight and vast contact network in both Asia and the West, Mr. Jakubowicz acts as a bridge in IP-intensive venture capital transactions. He is the founder of an online loyalty marketing startup, which is connected with Amazon.com. Mr. Jakubowicz holds an MSc from the London School of Economics, a BA from the University of Westminster and is due to receive an EMBA from the Chinese University of Hong Kong in 2015.